Meadow Lake Airpark is located adjacent to Meadow Lake Airport in Peyton, CO. 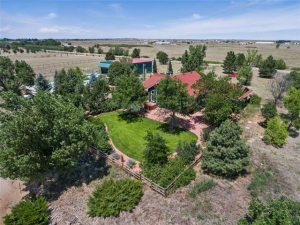 Being approximately 20 miles east of Colorado Springs, this community offers an easy commute to Colorado Springs and the surrounding area. 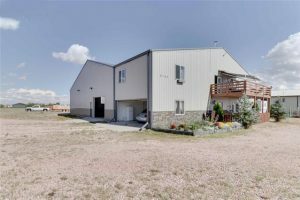 If you are stationed at Peterson AFB and other military installations near Colorado Springs, this community would serve you well.